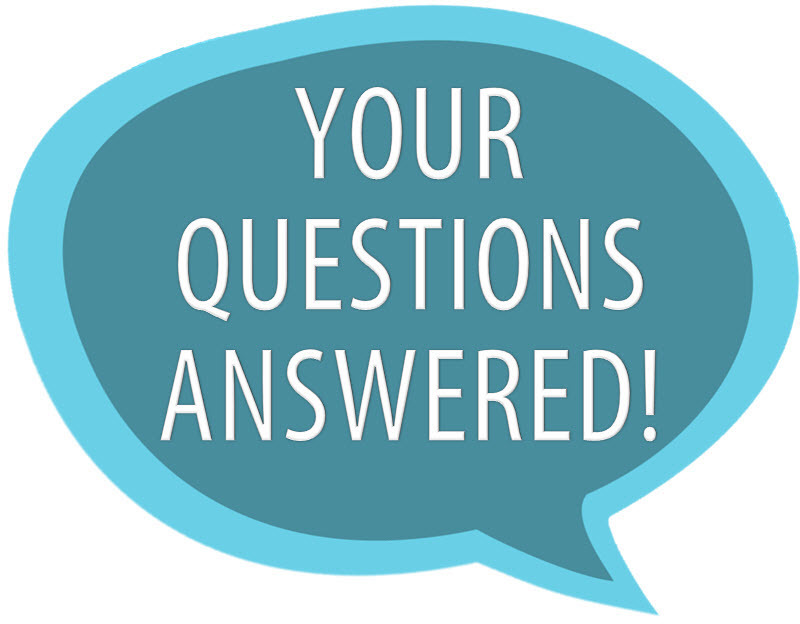 Q. I need to laminate something; is there any place on campus I can pay to have this done? No sir; I am sorry but that service is not offered on C.O.M. campus. I would suggest going down the street to Office Depot (9550 Emmett F. Lowry Expressway).